Speaking the truth. 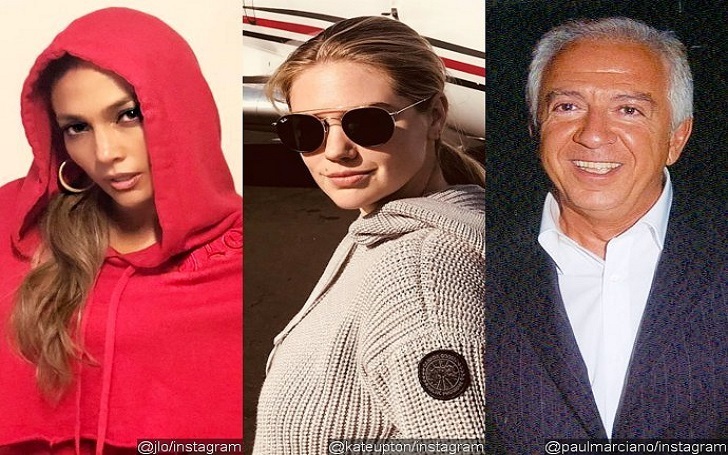 Jennifer Lopez responded to sexual misconduct allegations made by Kate Upton against Guess co-founder Paul Marciano. My position on these issues is well known, as I have been very vocal about them. I do not condone any acts of sexual harassment, violation, or misconduct. Any accusations should be fully and thoroughly investigated. I will continue to support our rights as women. On Wednesday, January 31, Paul came under when Kate accused him of sexual misconduct on the same night he launched a new campaign with the 25-year-old actress. Kate, who was the face of Guess for a year; from 2010 to 2011, spoke about her allegations at LAX to TMZ on Wednesday. However, the Moroccan-born designer denied the Sports Illustrated cover girls' allegations in a statement to TMZ on Thursday. If she has a claim, there’s one place to tell the truth and that’s in court or to the police.